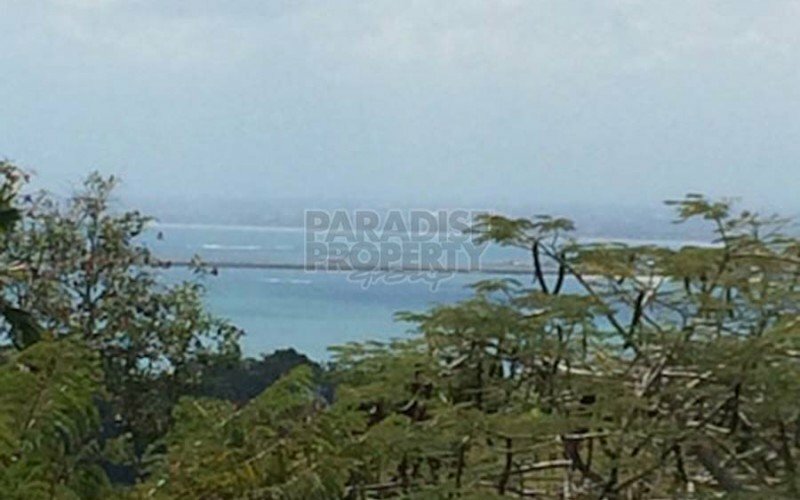 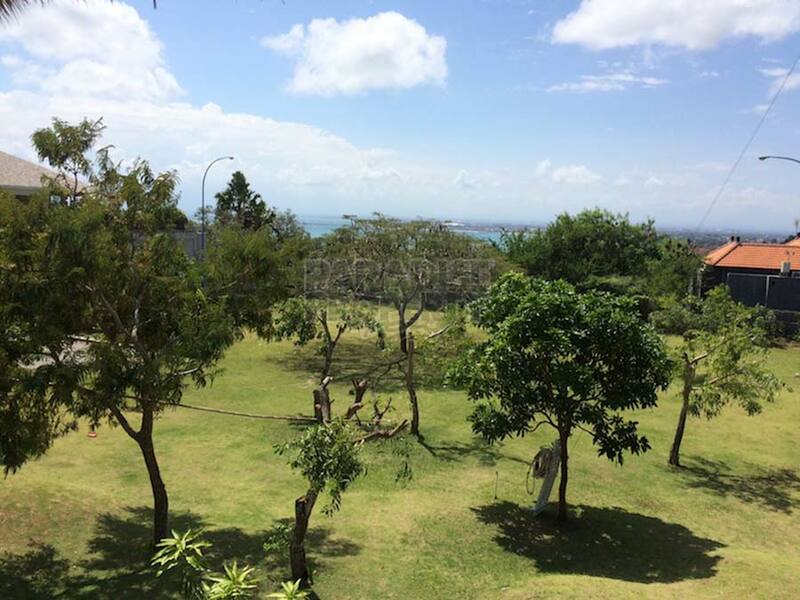 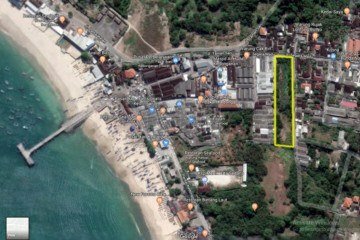 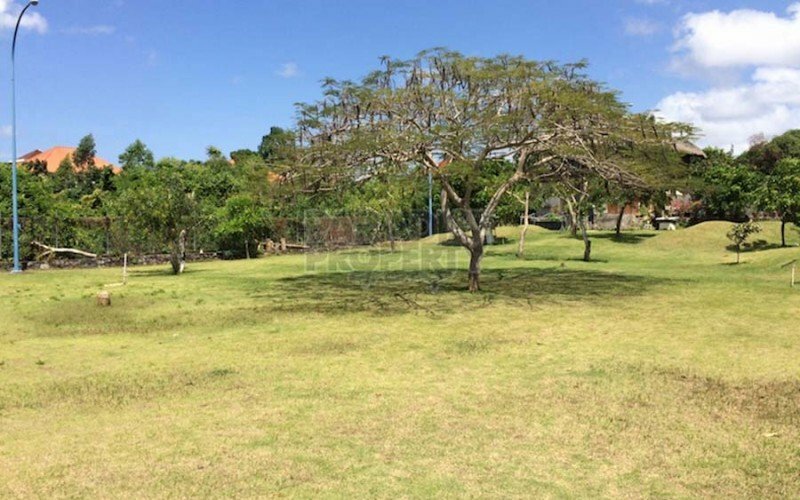 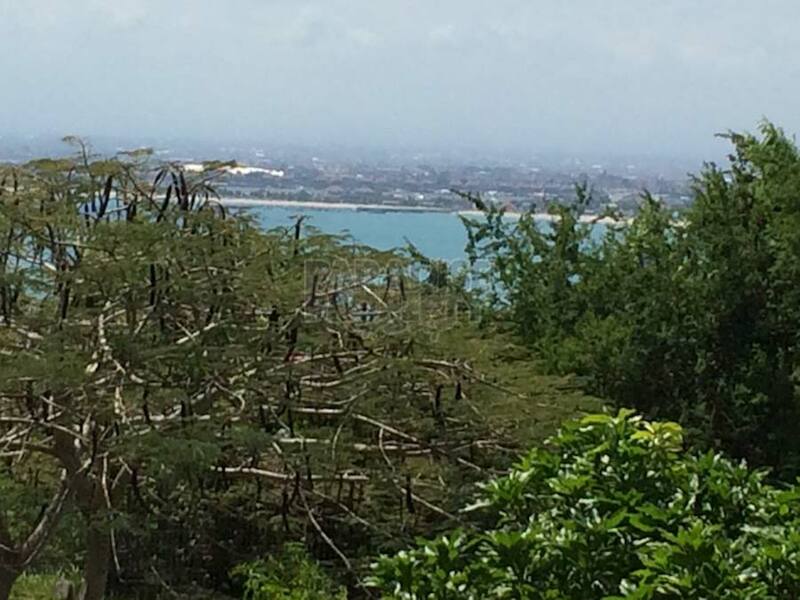 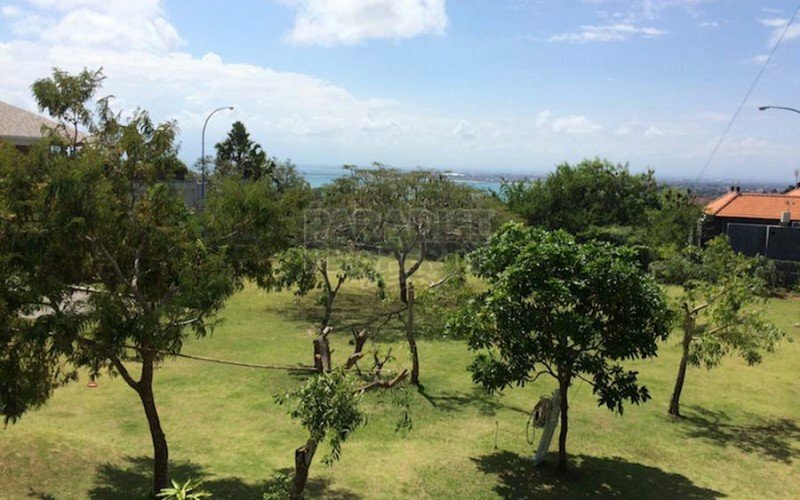 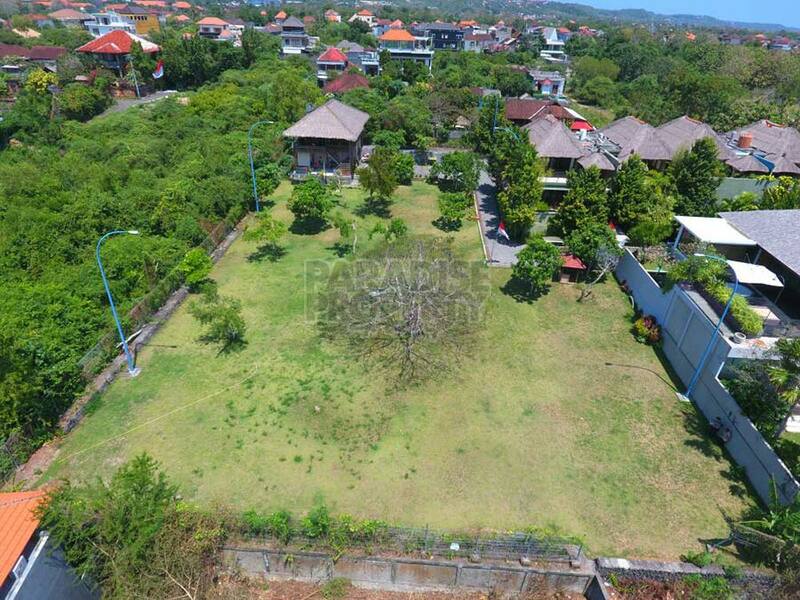 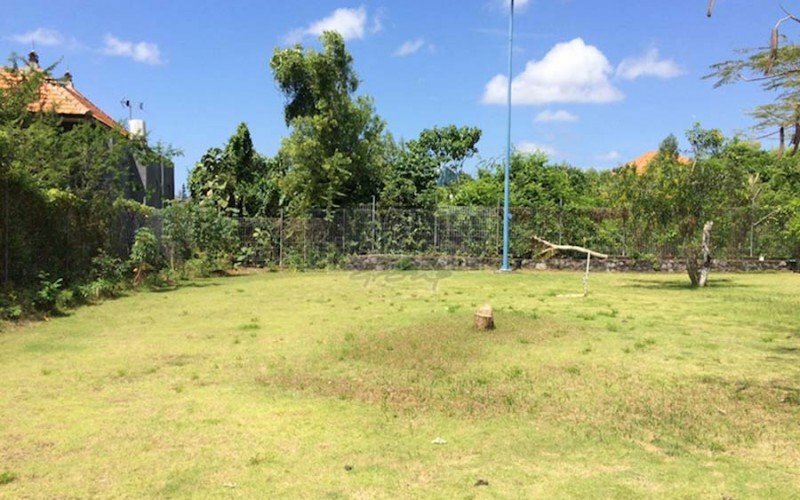 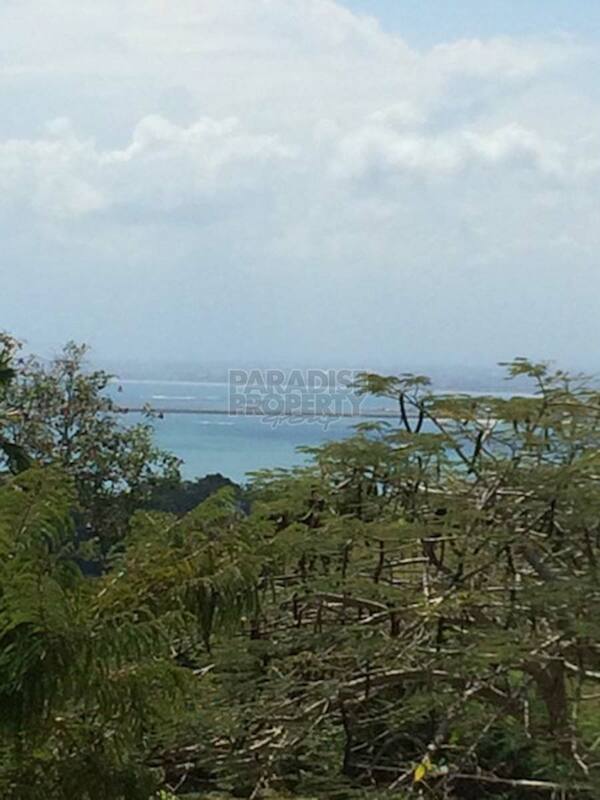 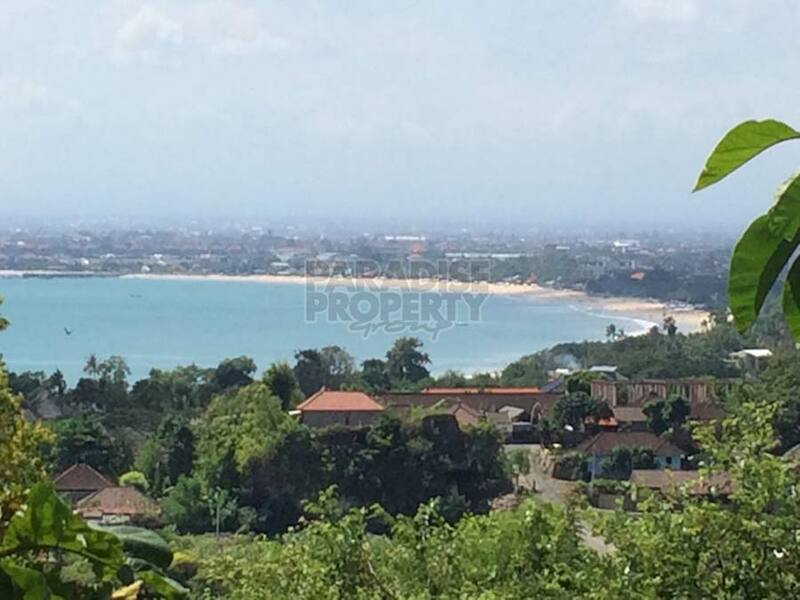 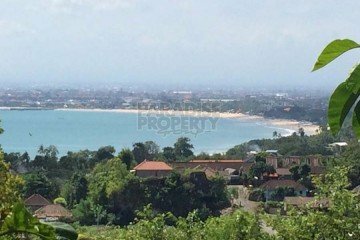 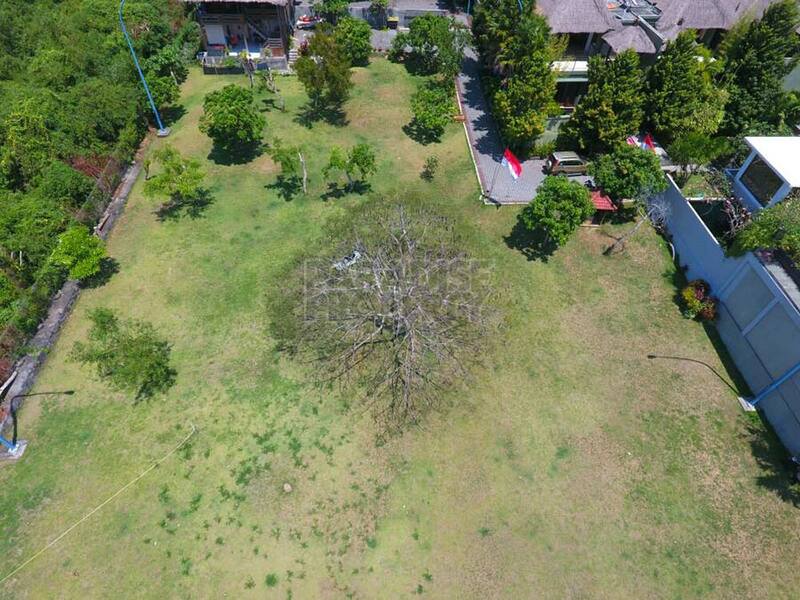 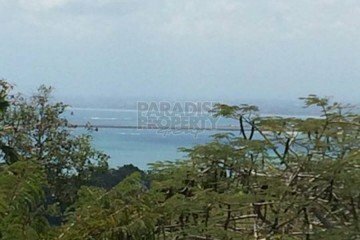 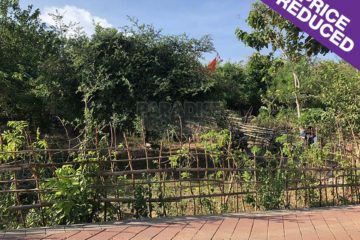 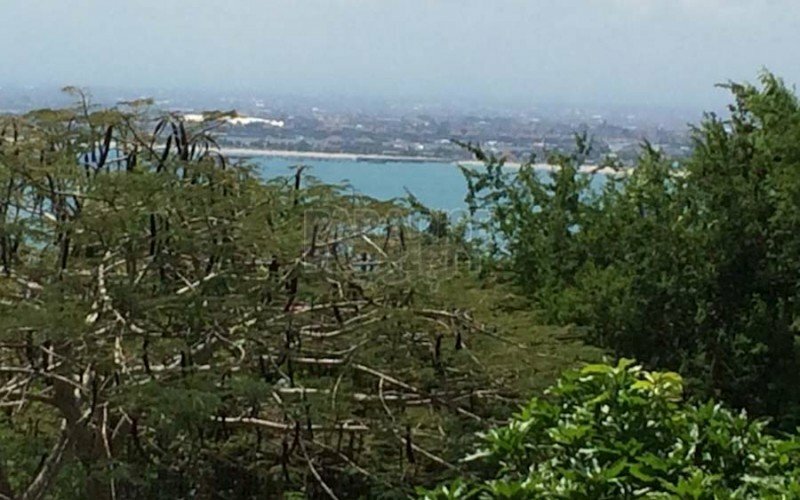 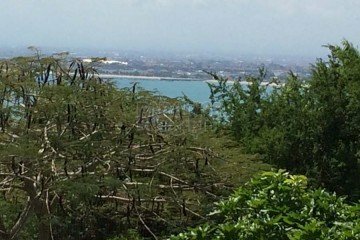 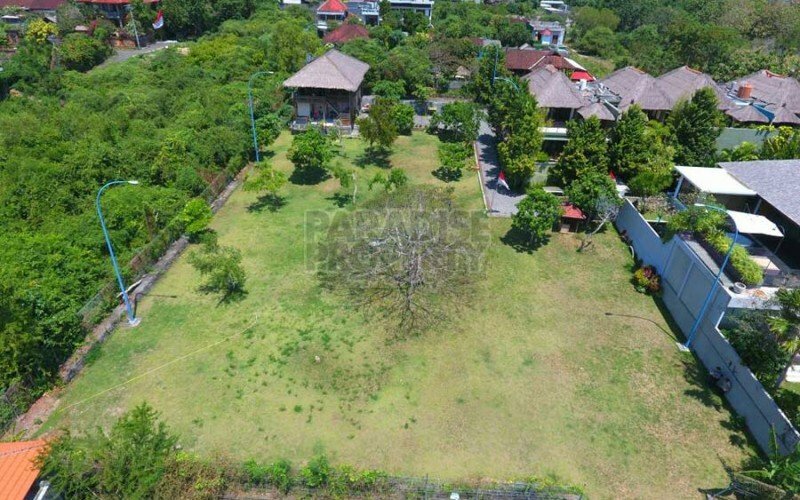 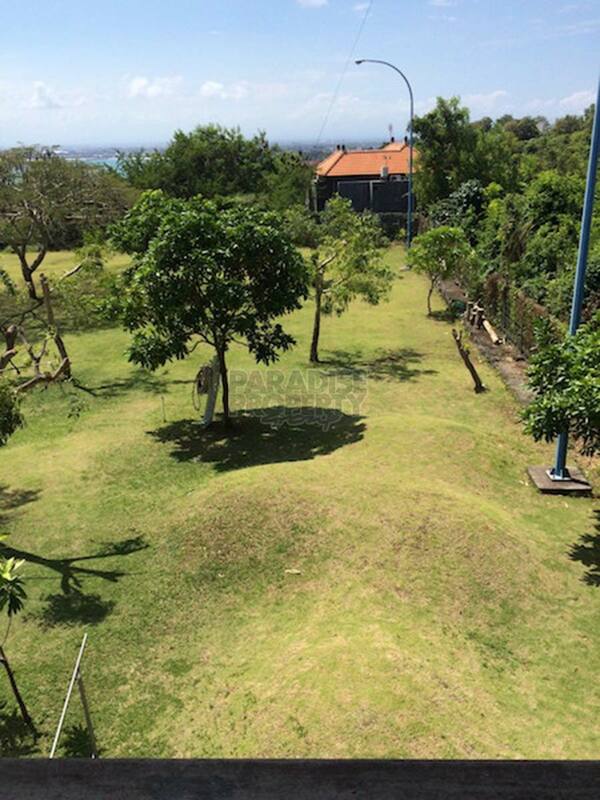 Positioned on a prime location within the highly sort after area of Jimbaran, this land investment opportunity boasts amazing views of Jimbaran Bay and will be a perfect location to develop your high end residence – here in Bali. 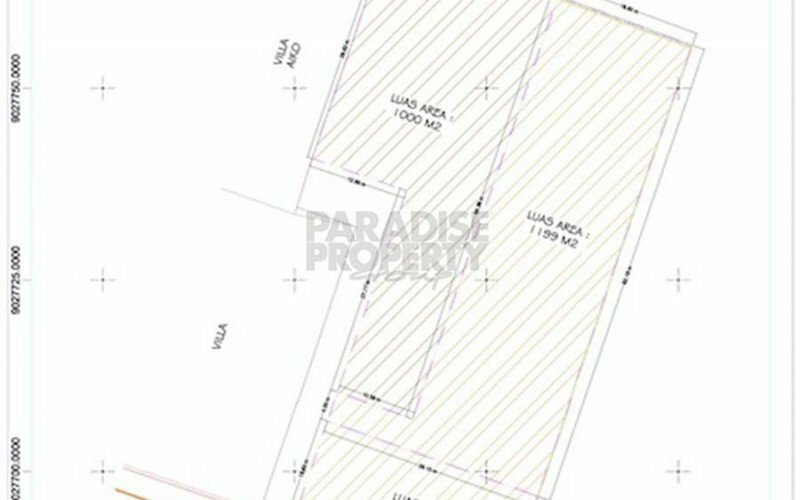 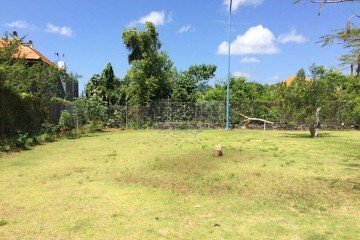 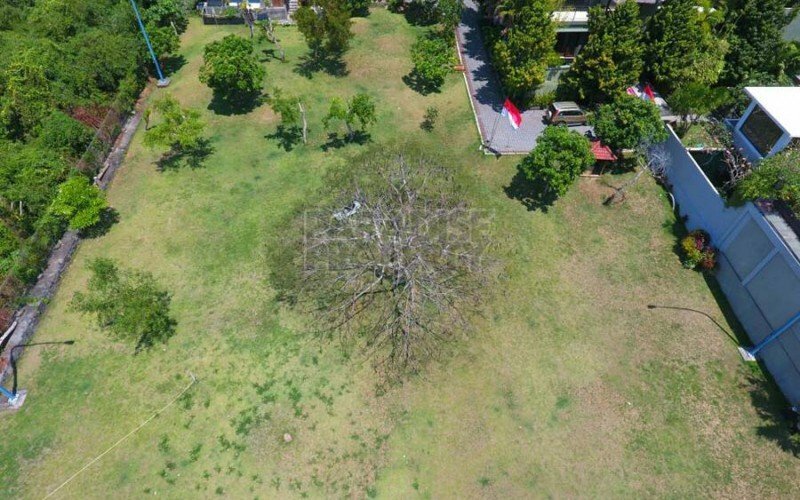 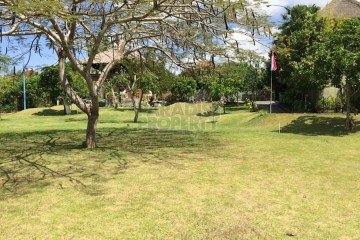 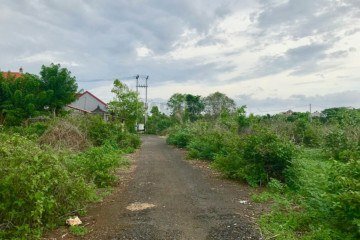 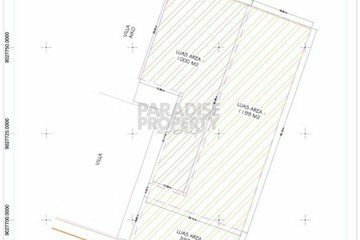 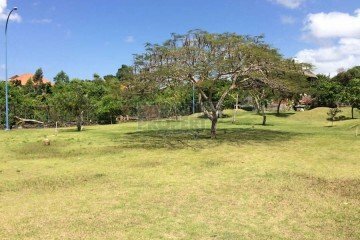 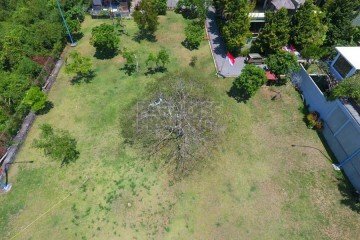 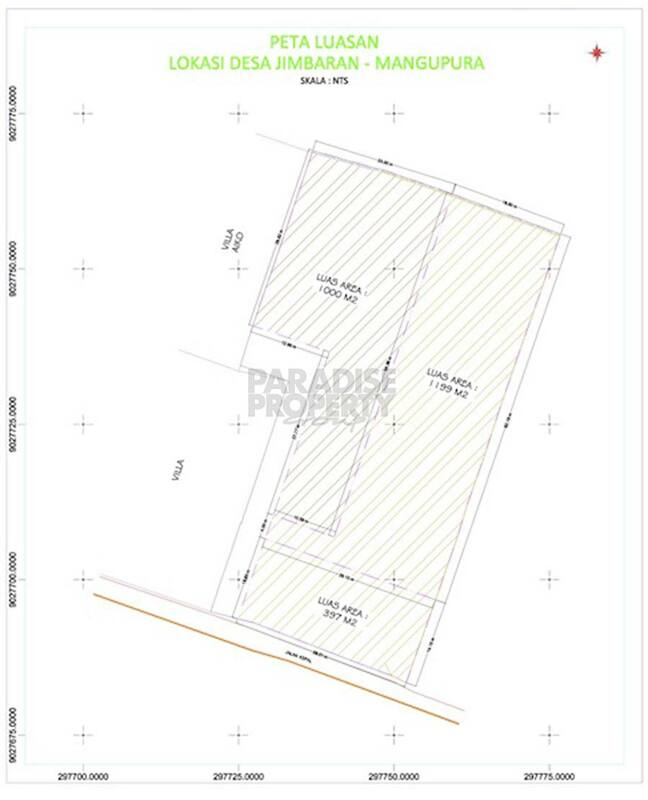 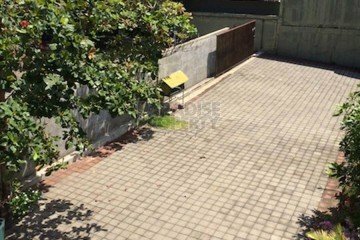 The land has an impressive size of 2600m2 with a freehold / Hak Milik title and the land has been well maintained and ready to develop. 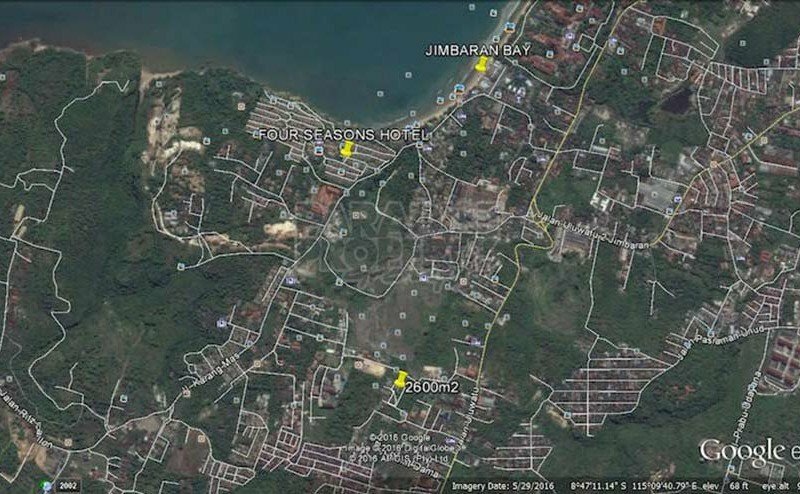 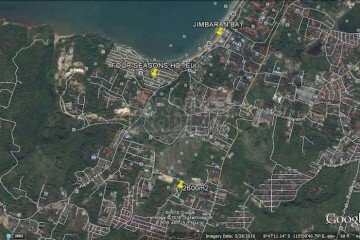 Jimbaran is now high on the list for investors due the new facilities, restaurants and shopping outlets in the area along with a selection of branded 5 star hotels. 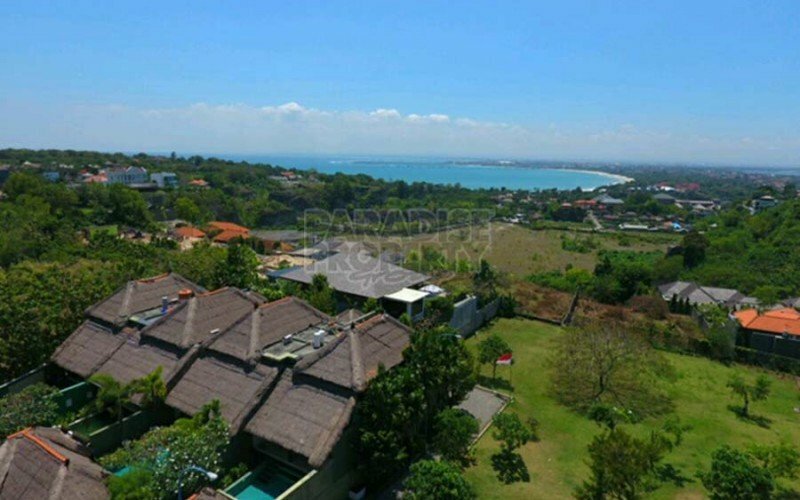 Jimbaran Bay is becoming one of the most popular beaches in Bali due to a vast selection of seafood restaurants along with the prime location to witness the amazing sunsets each day. 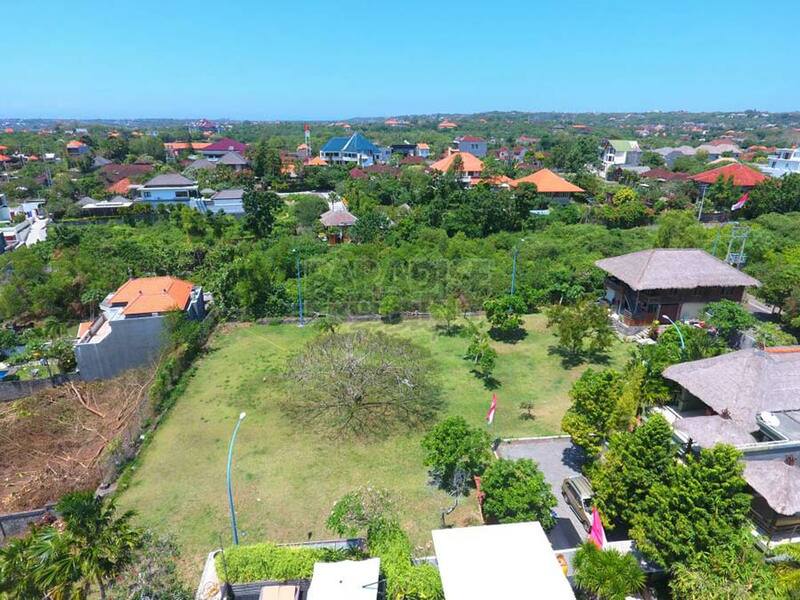 The land is conveniently located within 15minutes drive to the international airport with easy access and free from traffic congestion! 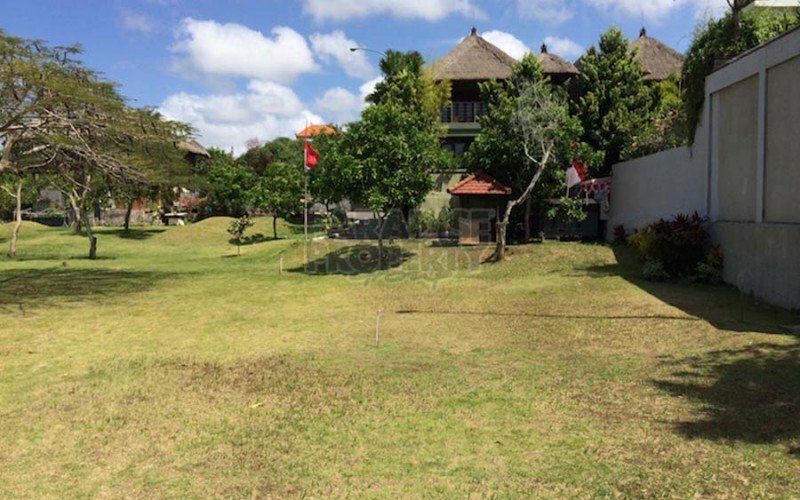 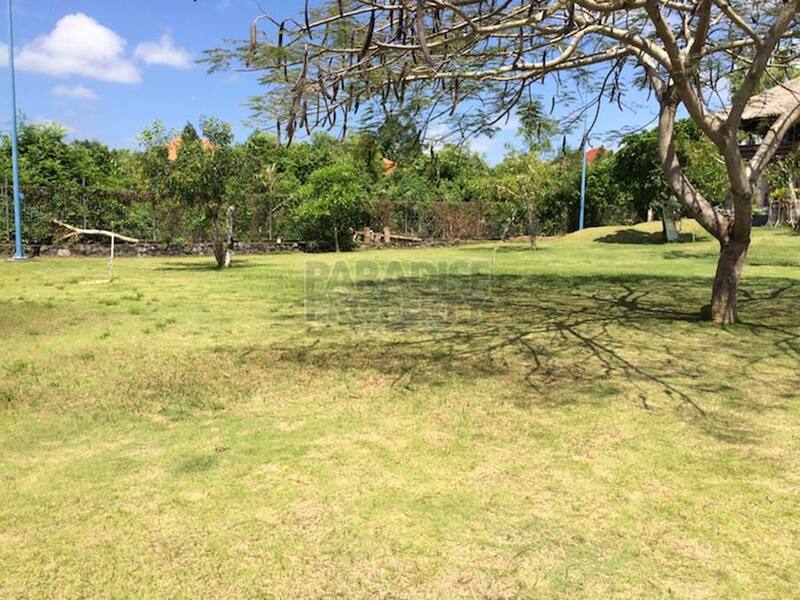 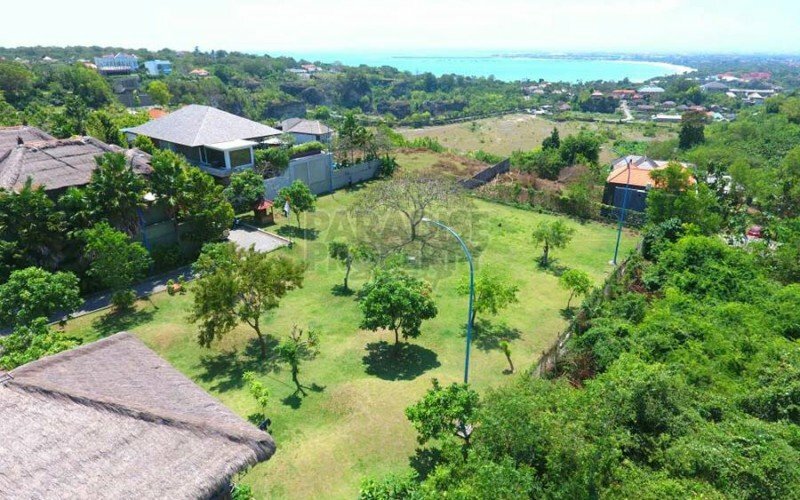 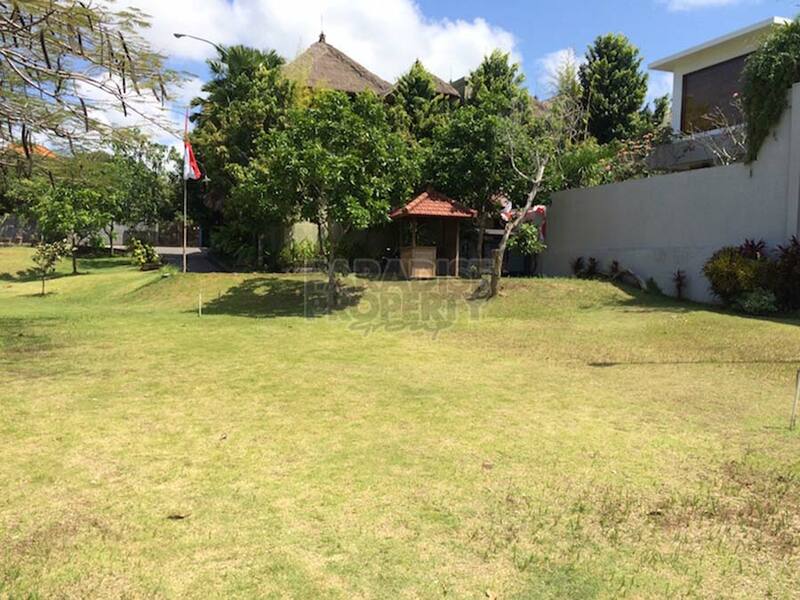 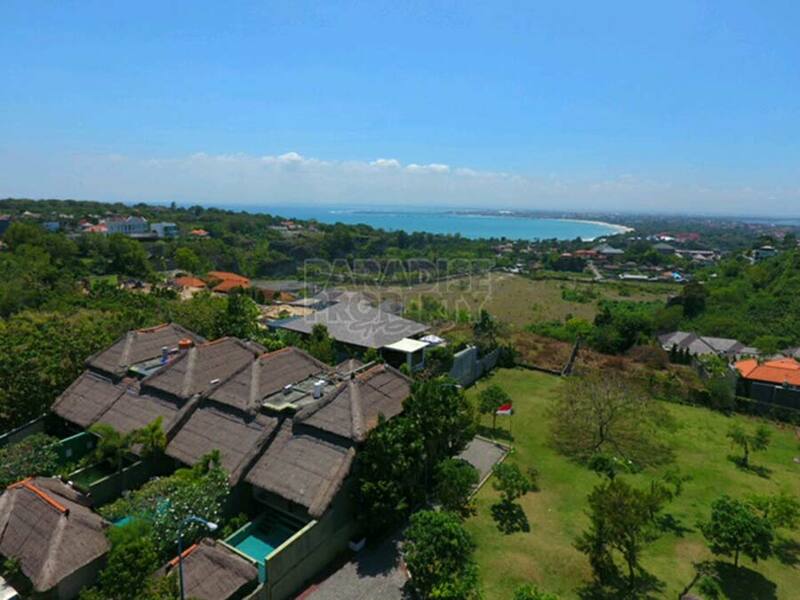 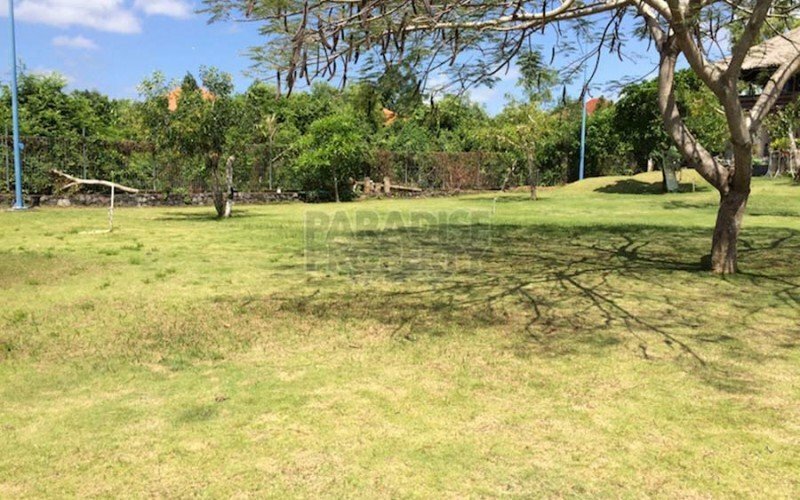 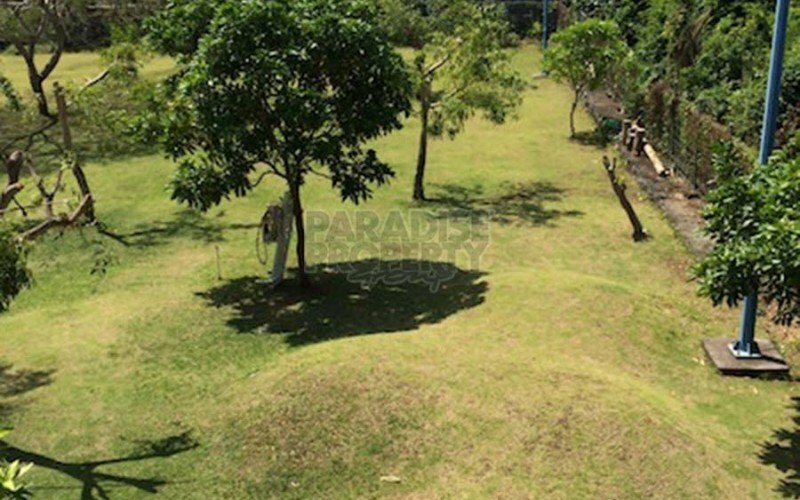 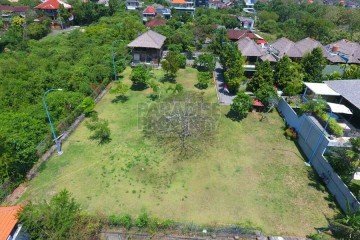 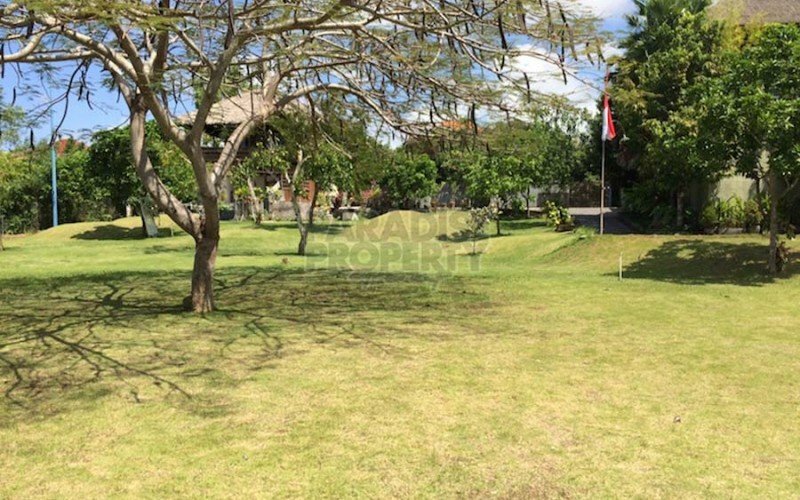 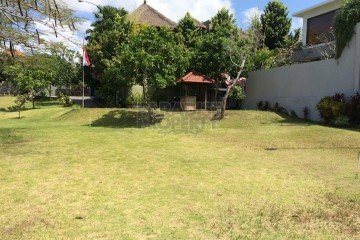 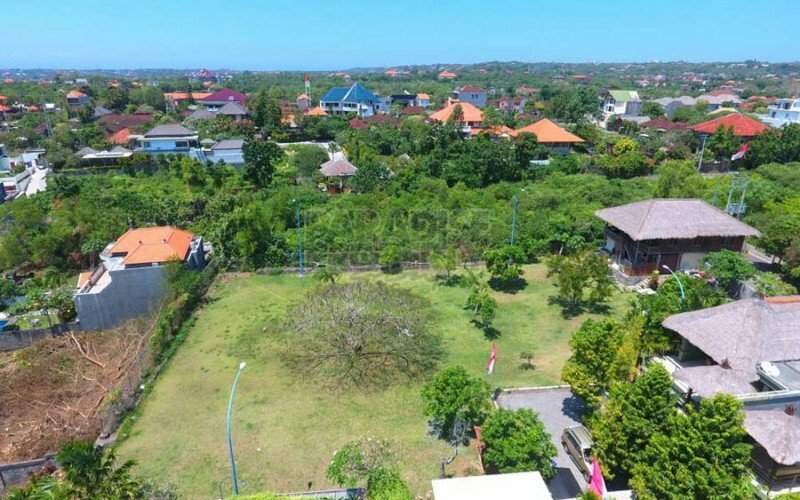 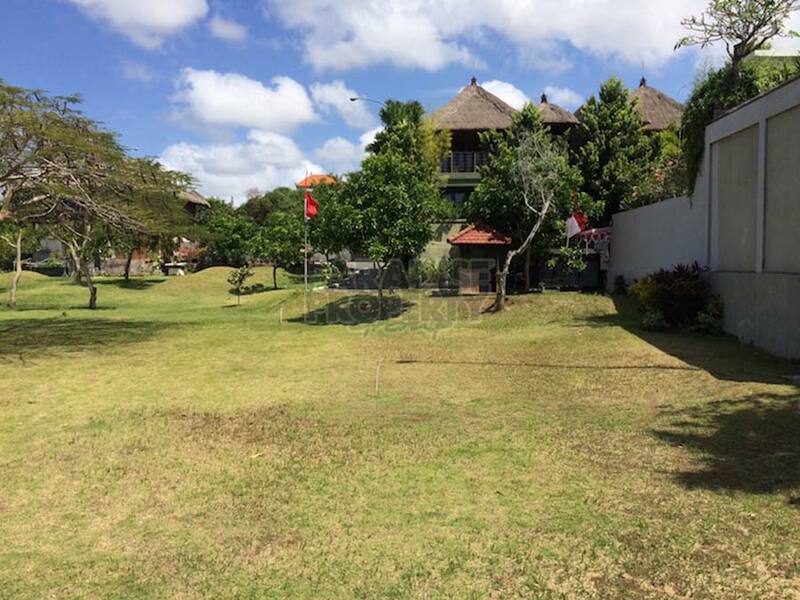 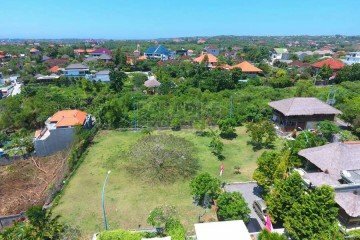 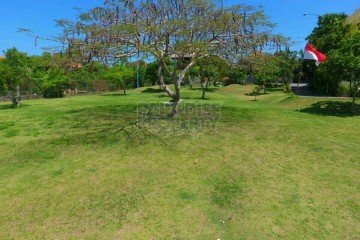 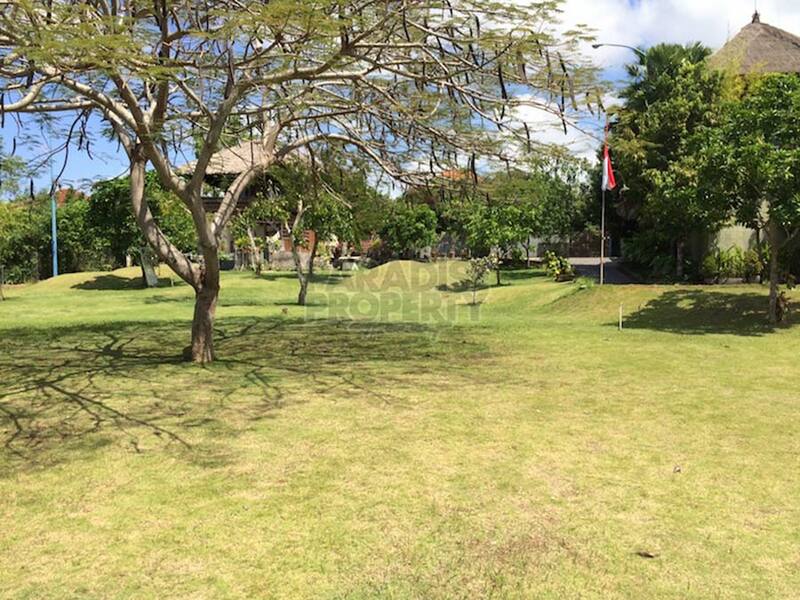 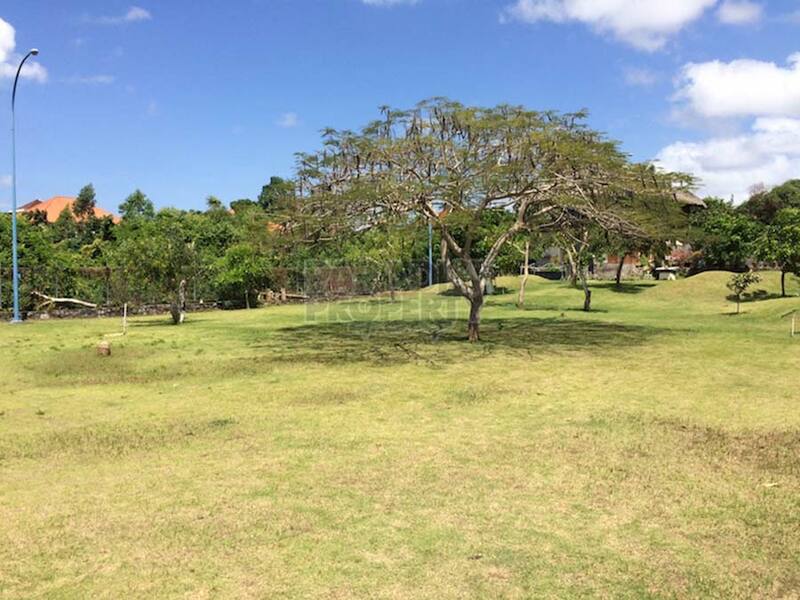 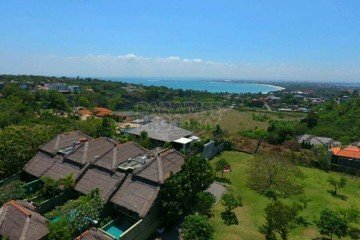 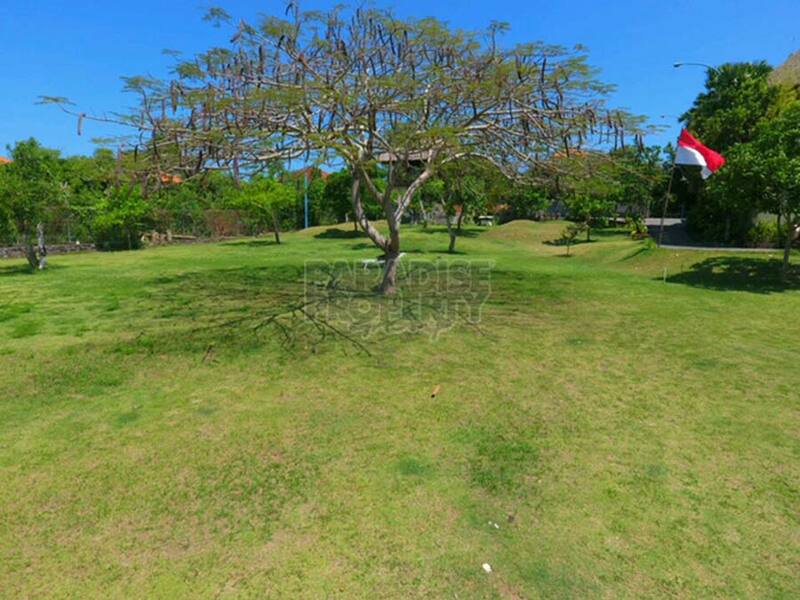 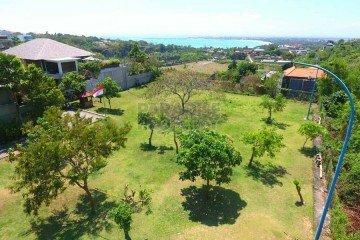 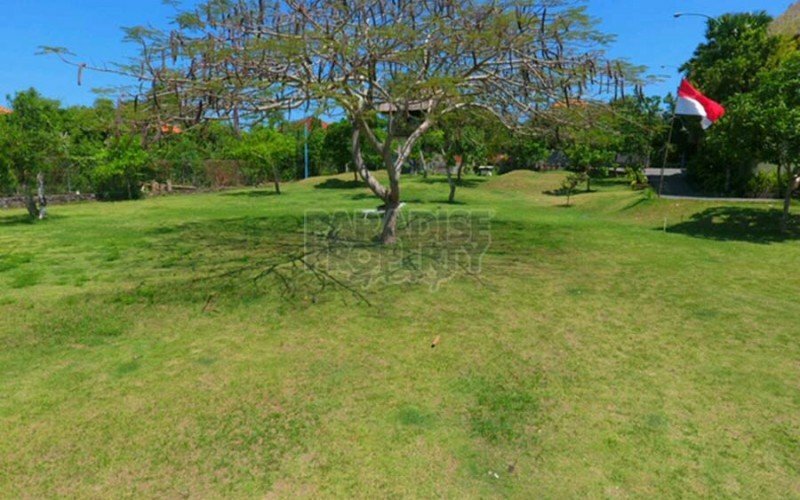 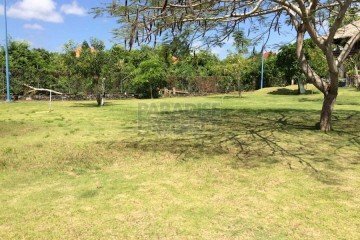 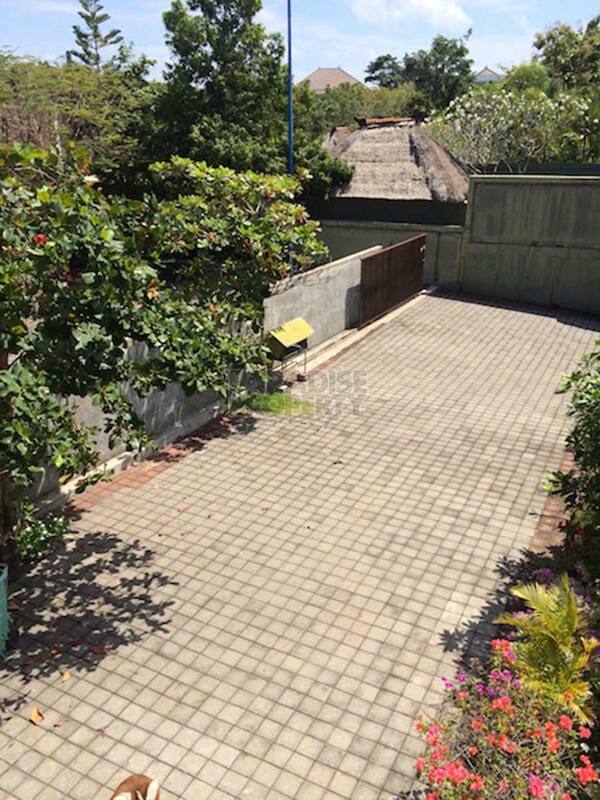 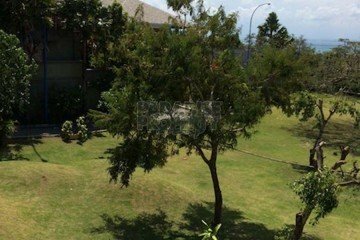 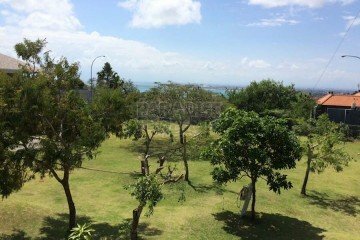 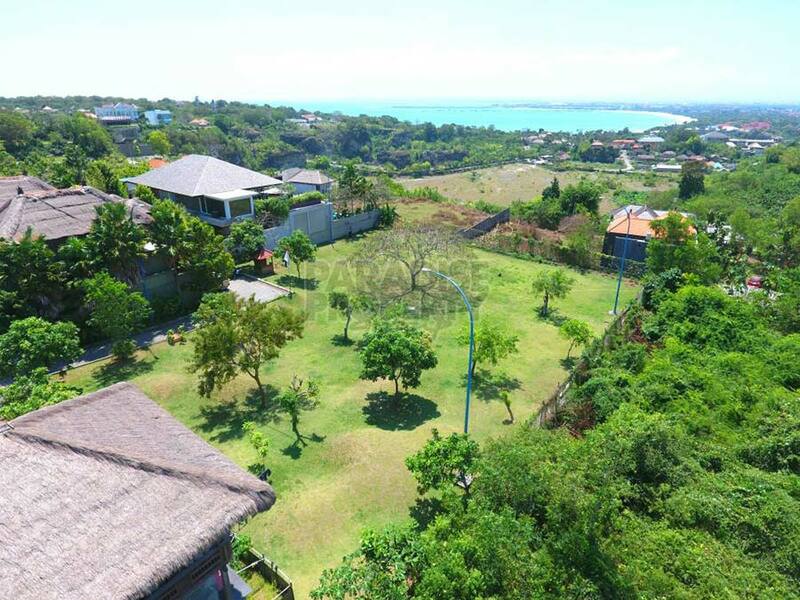 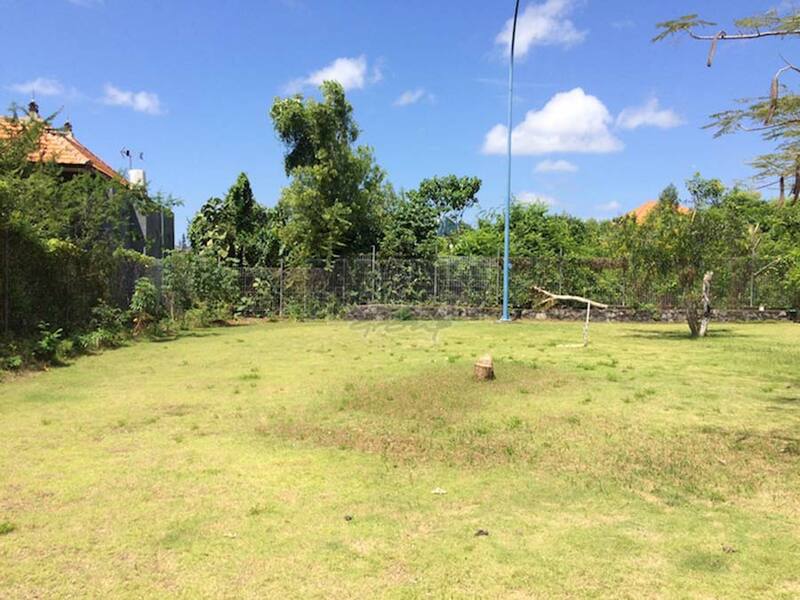 The land sits within a very high profiled property neighbourhood with a selection of some of the finest real estate in Bali that all enjoy the “one off kind of view of Jimbaran Bay. 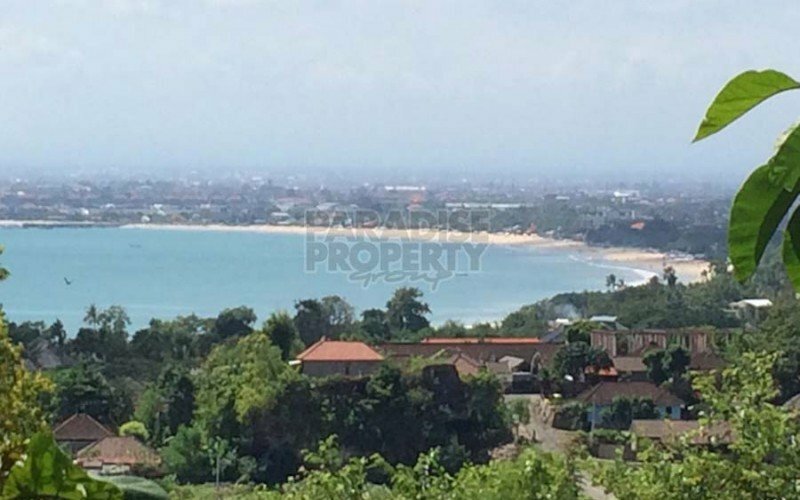 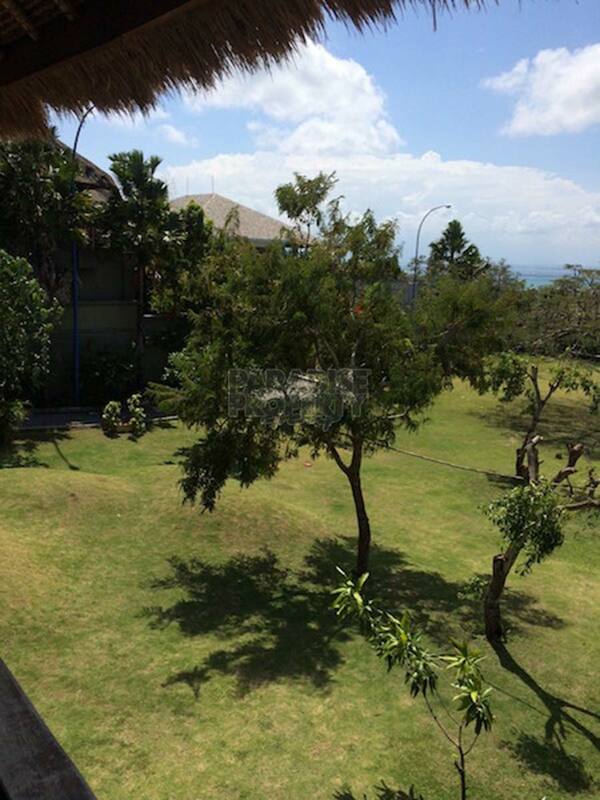 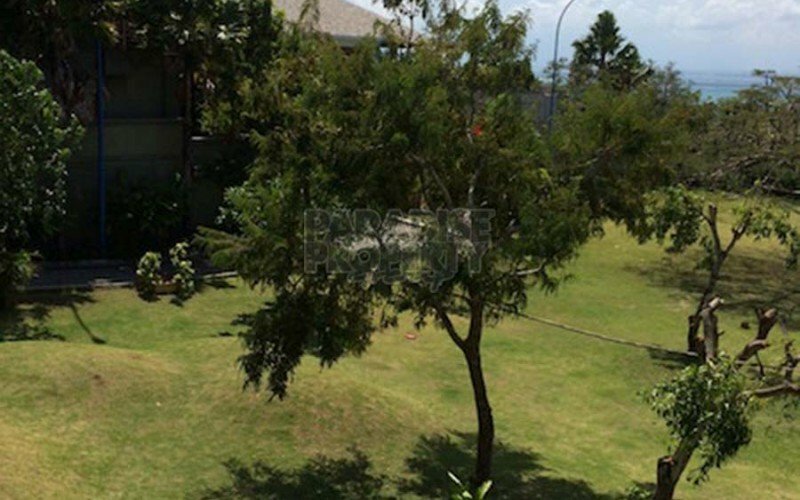 The property also faces north over looking Bali with stunning views both day and night! 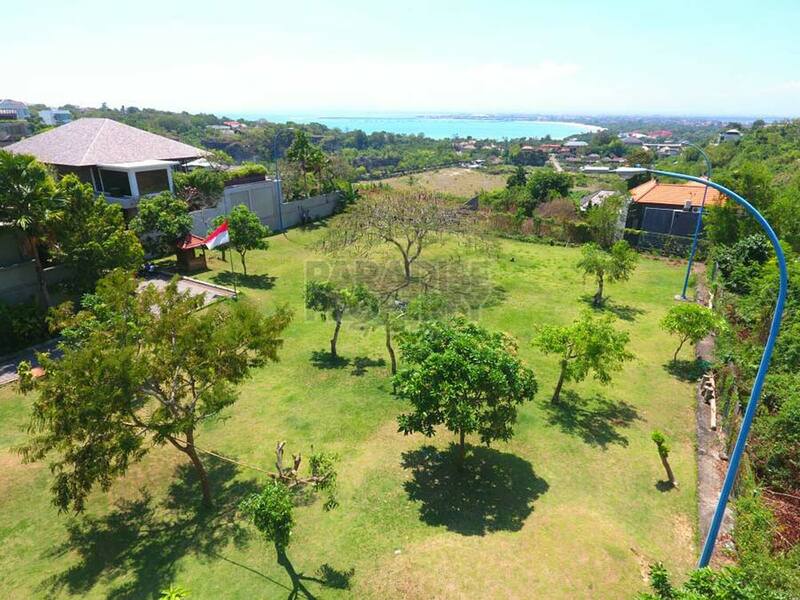 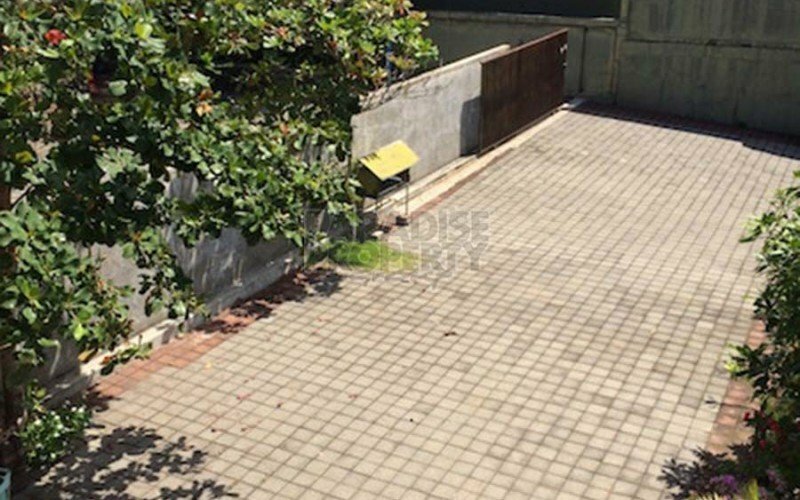 The investment has an attractive price of IDR 750.000.000 per are’ and all legal documents are in place to make this a straight forward and stress free investment. 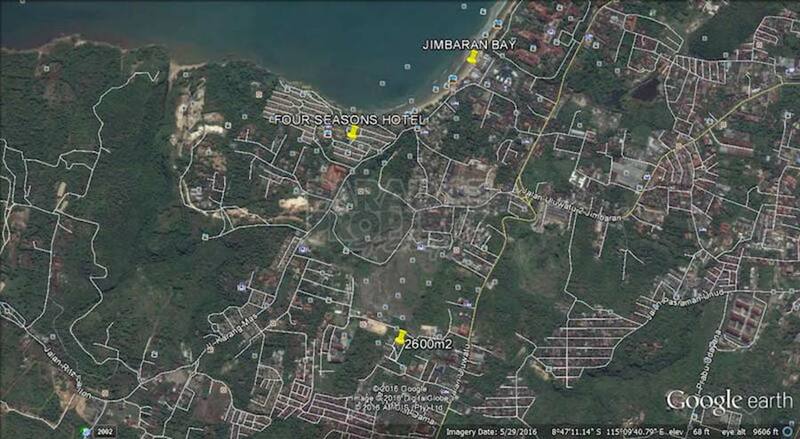 Electricity and water supply can be easily obtained along with building permits to develop. 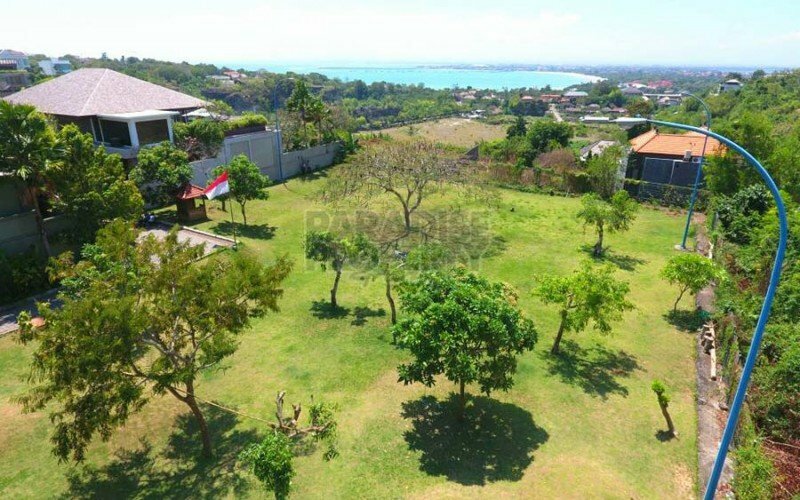 We can connect you with one of the best architects / contractors and interior designers here in Bali that can design and develop your dream home on this one of kind land investment opportunity in Jimbaran, Bali! 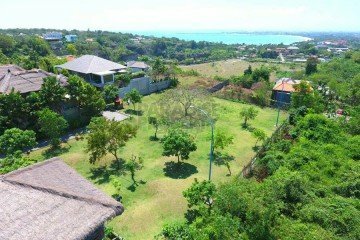 Contact me today to arrange your inspection and to obtain additional information.